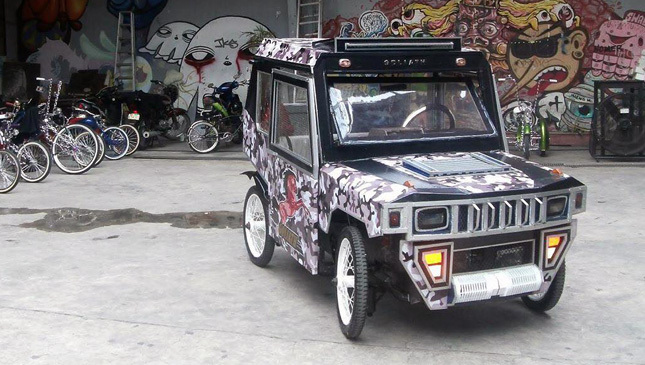 Last Friday, we posted on our Facebook page a photo of a pedicab crafted to look like a mini Hummer. 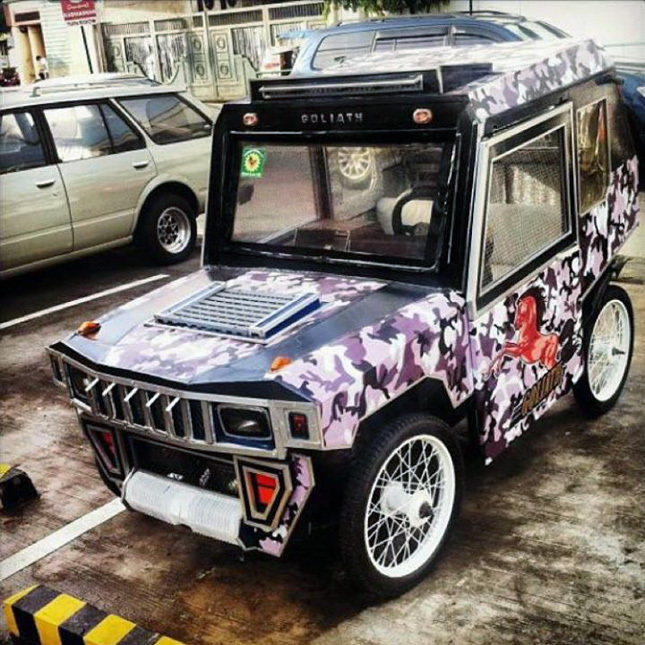 The thing is so cute that the photo got more than 30,000 likes and 1,300 shares. 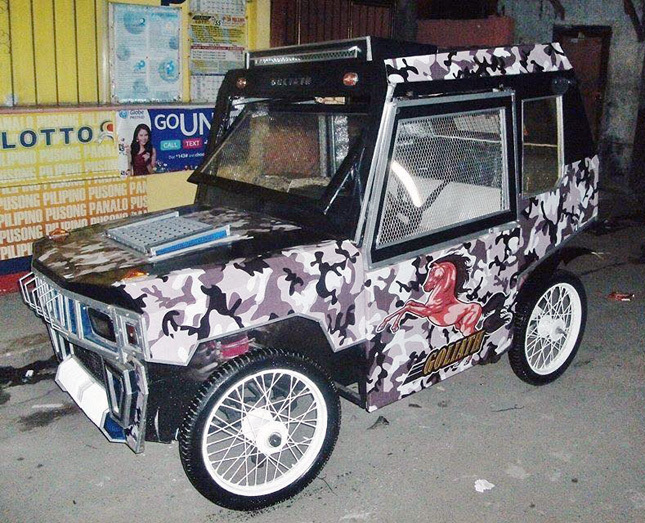 Now, the person who sent us the photo, Marlo Ramirez Antoni, has contacted us again to say that the owner of the pedicab saw the post and reached out to him to show him more photos and tell him more about the head-turning contraption. 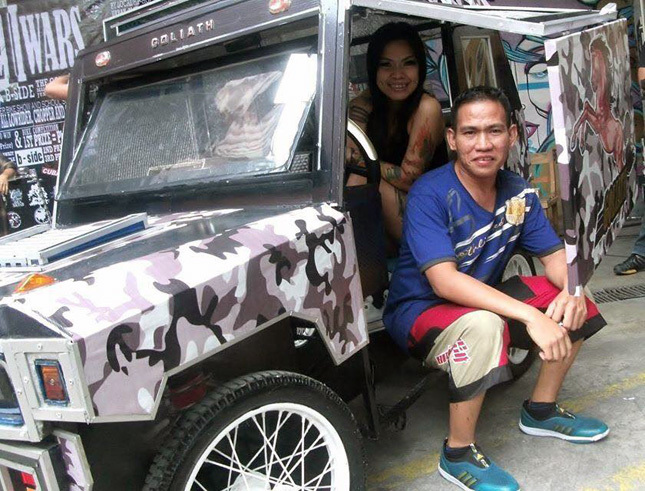 The pedicab owner's name, according to Antoni, is Nilo Dormido. 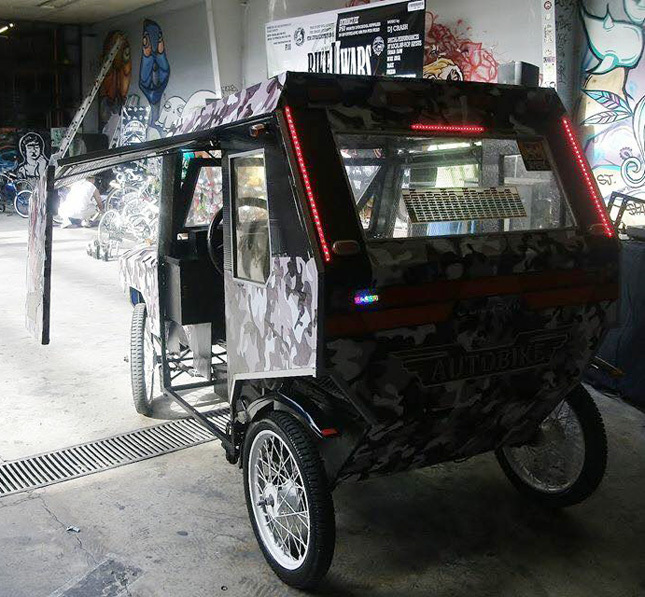 Oh, and the pedicab has a name, too: Goliath. 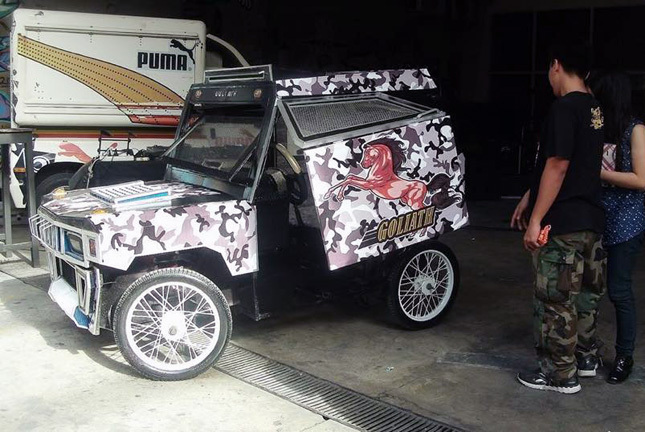 Dormido told Antoni that polypropylene flute sheets and aluminum door screens had been used to make Goliath. 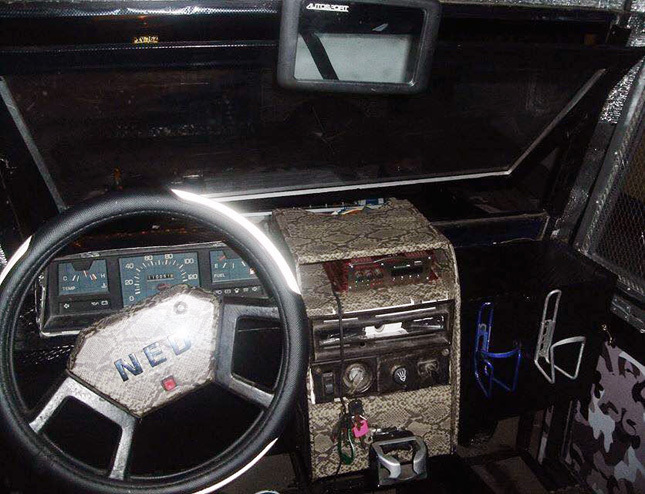 Check out the photos below, including that of the "cockpit," which features an actual (but obviously nonfunctional) instrument cluster. 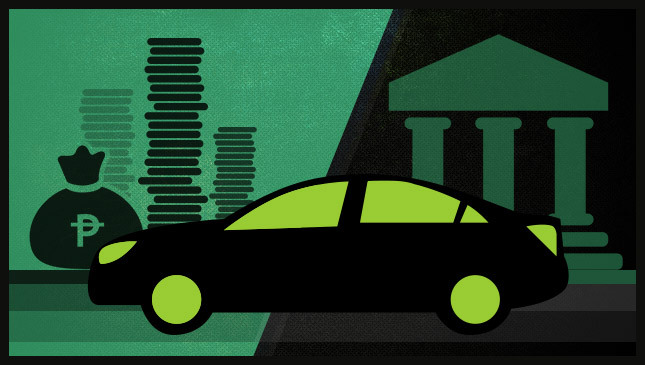 Car ownership 101: What's the best financing option for you when buying a vehicle?